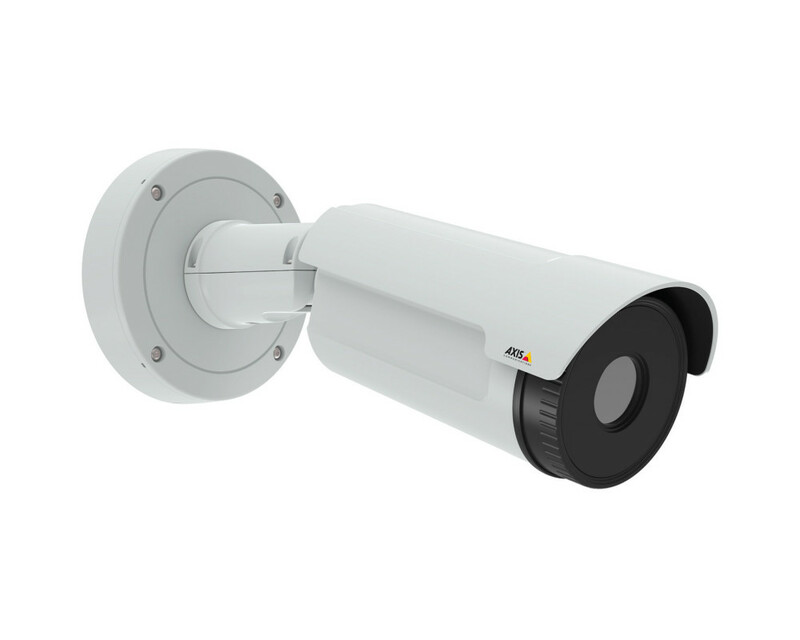 Outdoor thermal network camera for wall and ceiling mount, 640x480 resolution, 30 fps, and 19 mm lens with 32° angle of view. It supports Electronic Image Stabilization, Zipstream, ONVIF, H.264, audio, I/O ports and local storage. 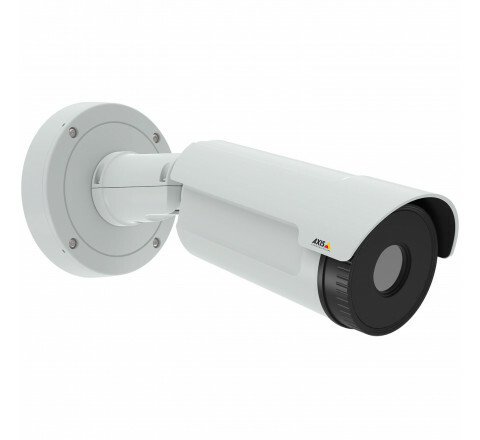 It includes Video motion detection, audio detection, shock detection and support for AXIS Camera Application Platform enabling installation of AXIS Perimeter Defender and third-party applications. IP66, IP67, NEMA 4X rated and UL listed. This product is subject to export control regulations. You should always consult and comply with the regulations of the appropriate local export control authorities.